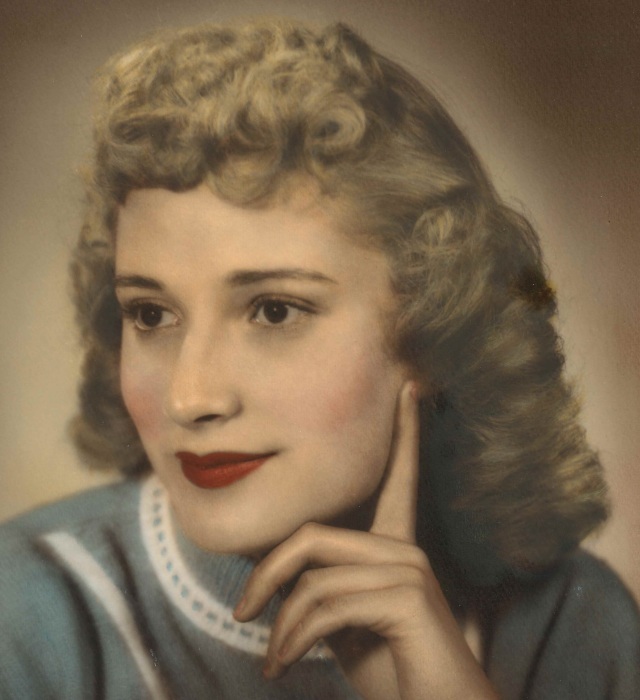 Joyce E. Falk, 78, of Shenandoah, passed away on Monday, March 18, 2019 at her home following a brief illness. A memorial celebration life gathering (visitation) will take place from 5:00 to 7:00 PM Friday evening, March 22, 2019 at the Nishna Valley Funeral and Cremation Service in Shenandoah. Memorials in Joyce's name are being directed the family. Inurnment will take place in the Farragut Cemetery in Farragut at a later date. Joyce Elaine (Herold) Falk, daughter of John W. and Leota W. (Greever) Herold, was born on September 19, 1940 in Shenandoah, Iowa. She entered into eternal rest on Monday, March 18, 2019 at her Shenandoah home following a brief illness at the age of 78 years, 5 months, 27 days. Growing up in Shenandoah, Joyce attended the Shenandoah Community Schools through the eighth grade. She would later receive her GED. Through the years, Joyce worked in Shenandoah at Dekalb, the Waldorf Café, Tall Corn Motel, the Eagles Club, Earl May’s and Henry Field’s Nursery. She was married to Leslie V. Abbott, Jr. and after Leslie passed away was later married to Joe Falk. Preceding Joyce in death were her parents; husband, Leslie V. Abbott, Jr; brother, Johnie Herold; aunts, uncles and cousins. Left to cherish her memory are her three children, Jeff Abbott of Lawrence, KS, Julie Abbott and Jason Falk, both of Shenandoah, IA; three siblings, Marvis Henry of Loveland, CO, Raymond Herold and his wife Judy and Carolyn Sederburg, all of Shenandoah, IA; other relatives and friends.